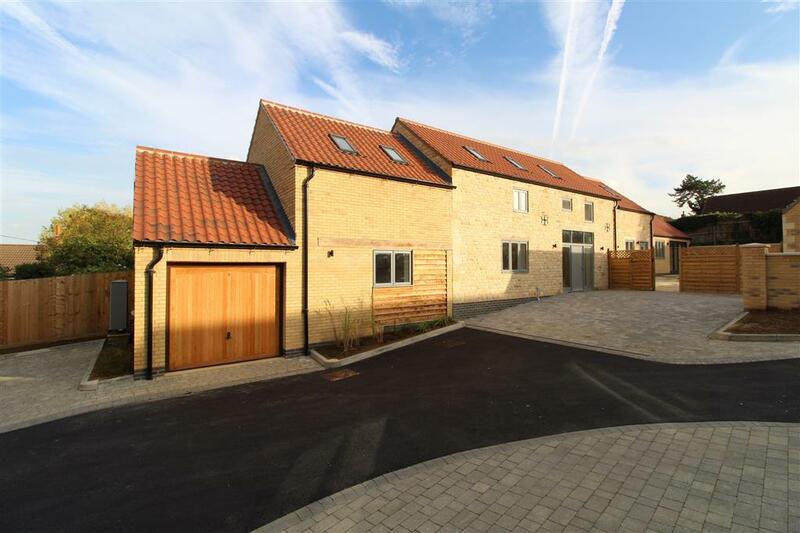 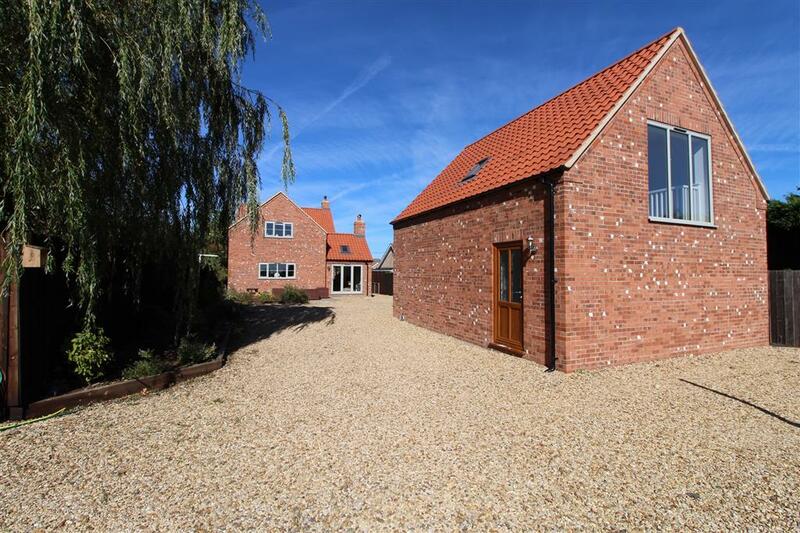 The Barn is a beautifully presented new build from reclaimed stone and situated in the sought after village of Castle Bytham. 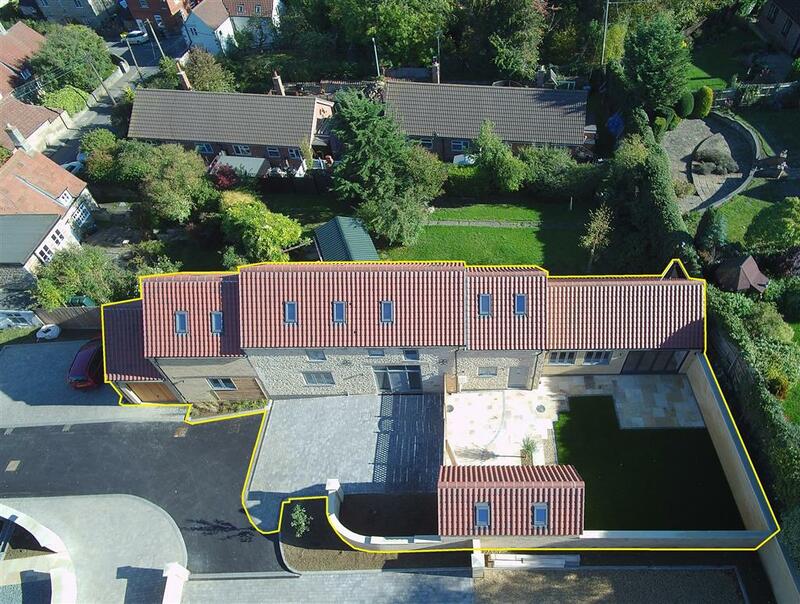 Featuring much of the original materials, the developers have added modern elements to this, bringing unique character to the property. 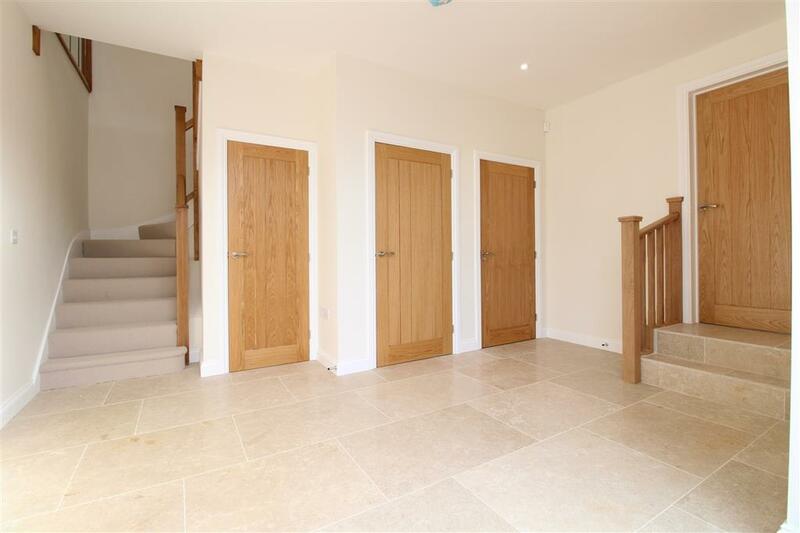 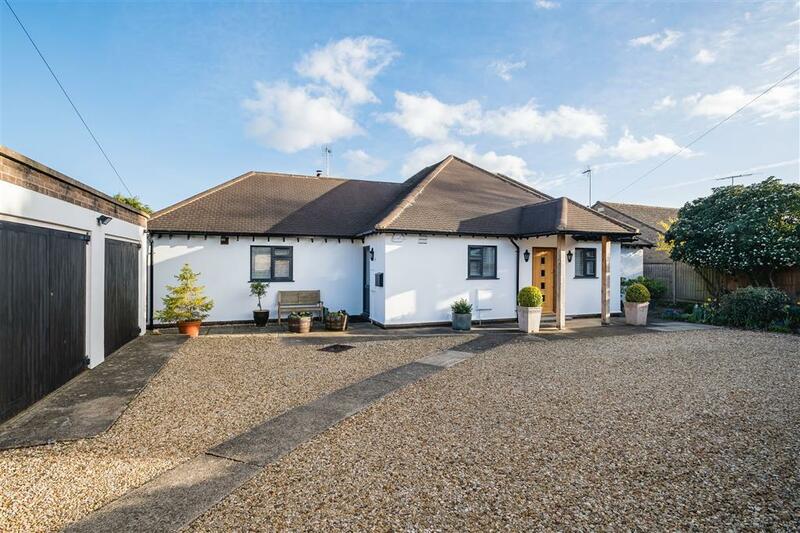 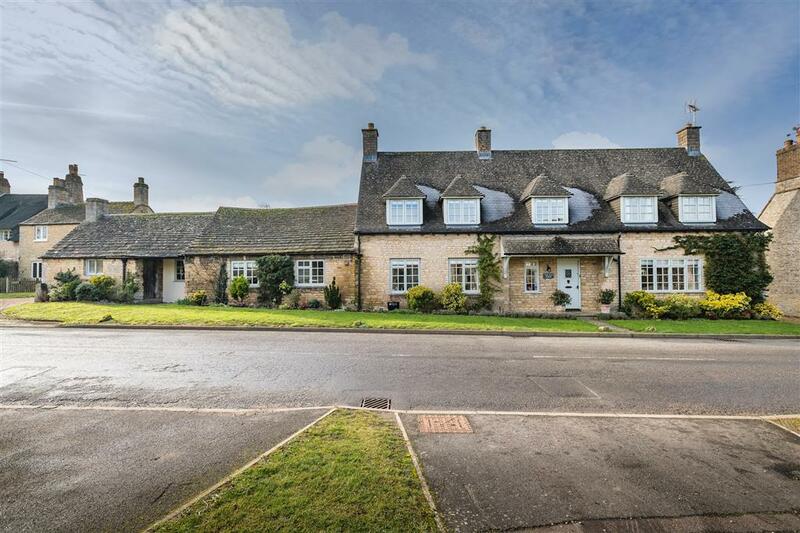 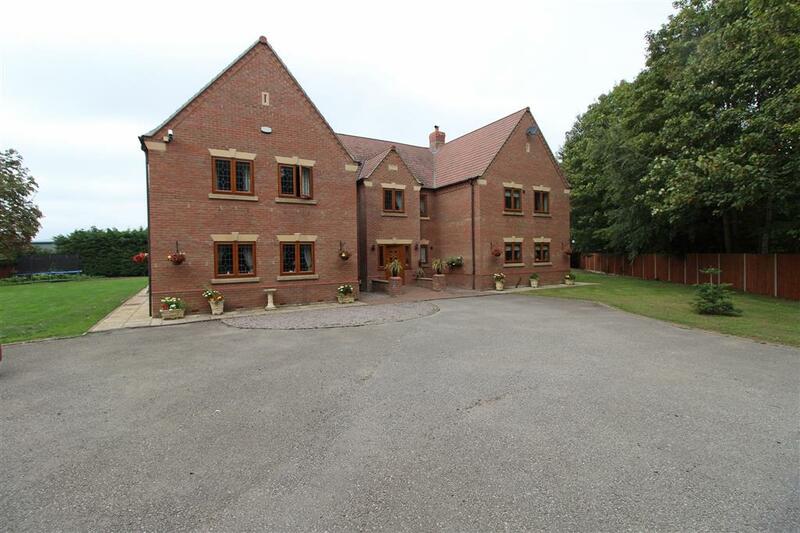 The property is entered via a wide entrance hall with stone flooring with doors leading to the reception rooms and plenty of built in storage. 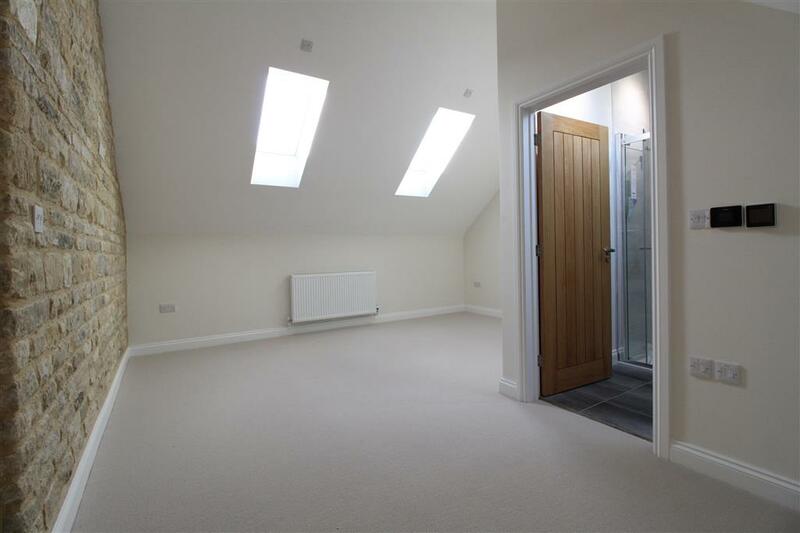 A doorway to the left gives access to the spacious sitting room, leading onto a second reception room, which could also make a great guest bedroom, featuring its own en-suite shower room. 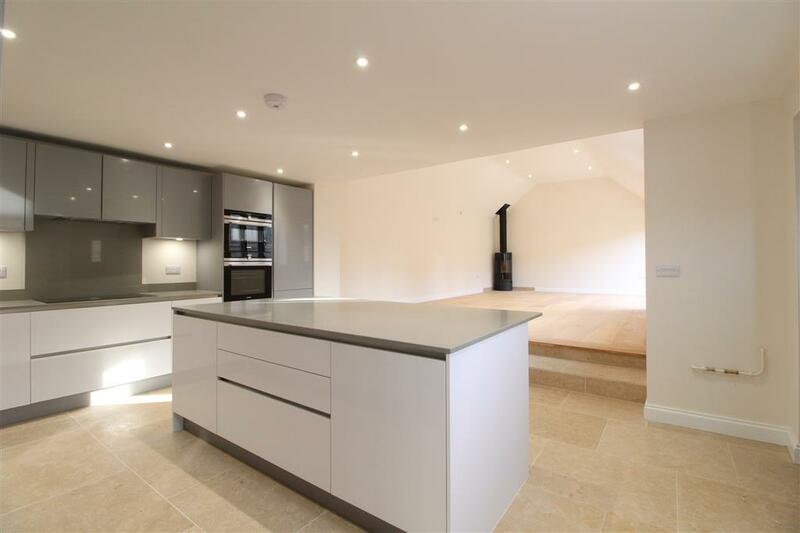 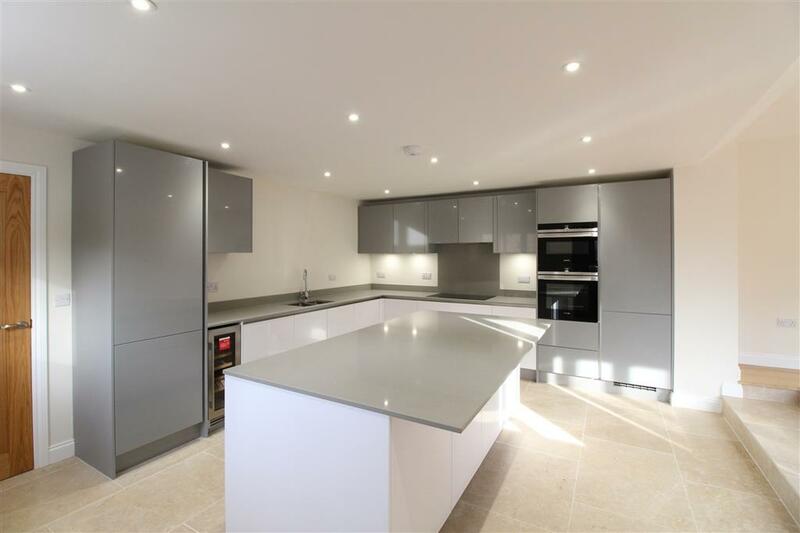 A further doorway from the hallway leads into the open plan kitchen area, with a modern, contemporary fitted kitchen. 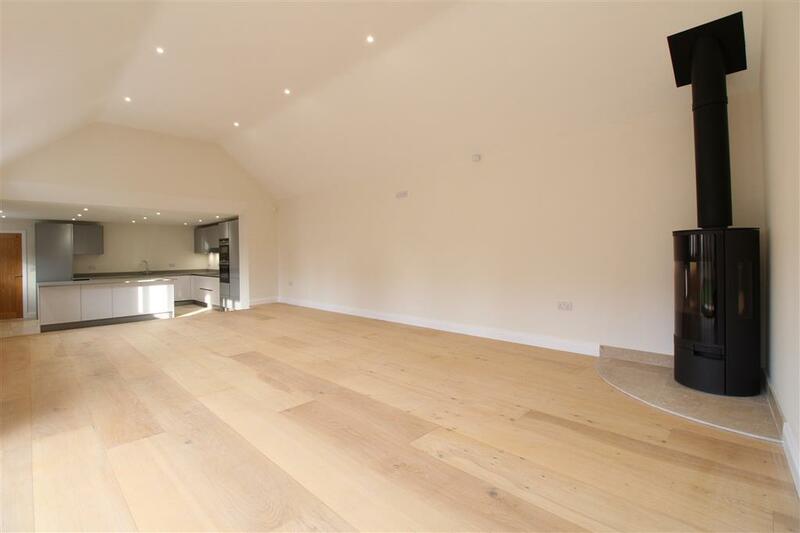 This is cleverly linked to the main living area, which benefits from large patio doors leading to the enclosed rear garden, and a log burner in the corner of the room. 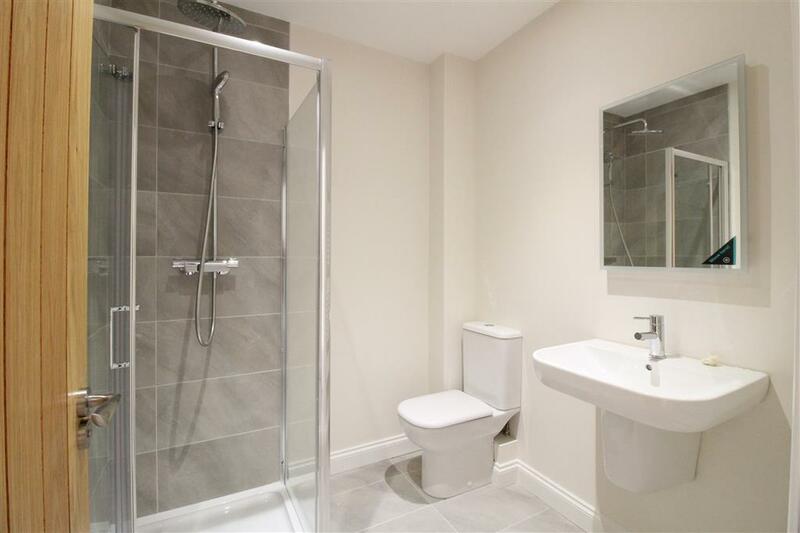 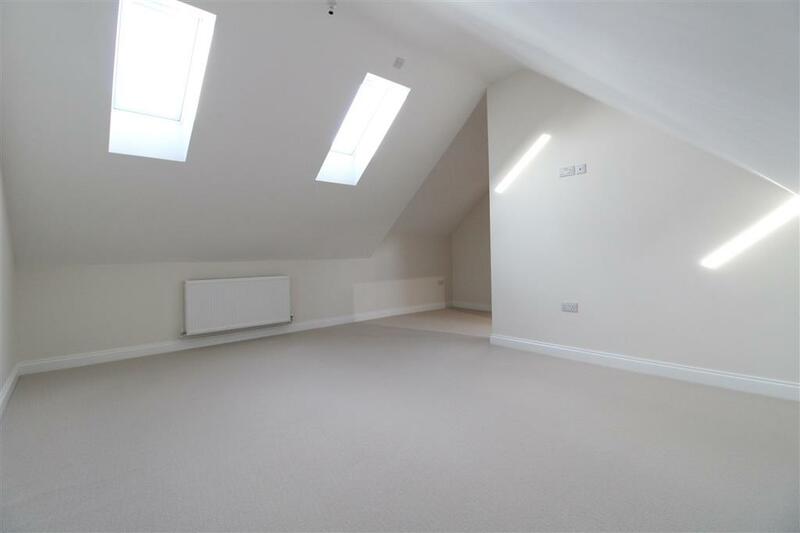 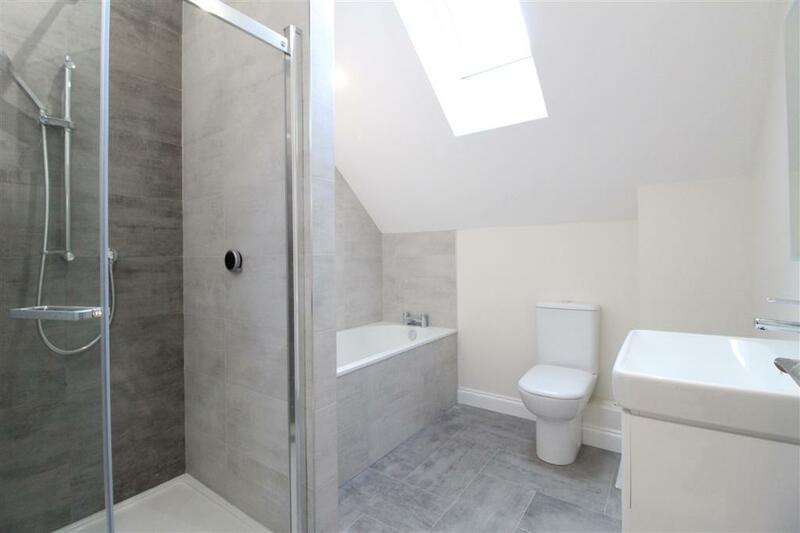 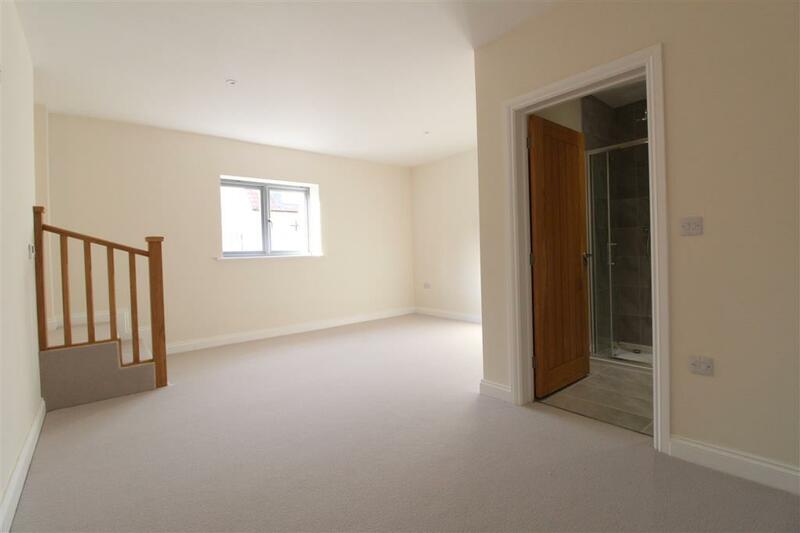 The ground floor features underfloor heating throughout. 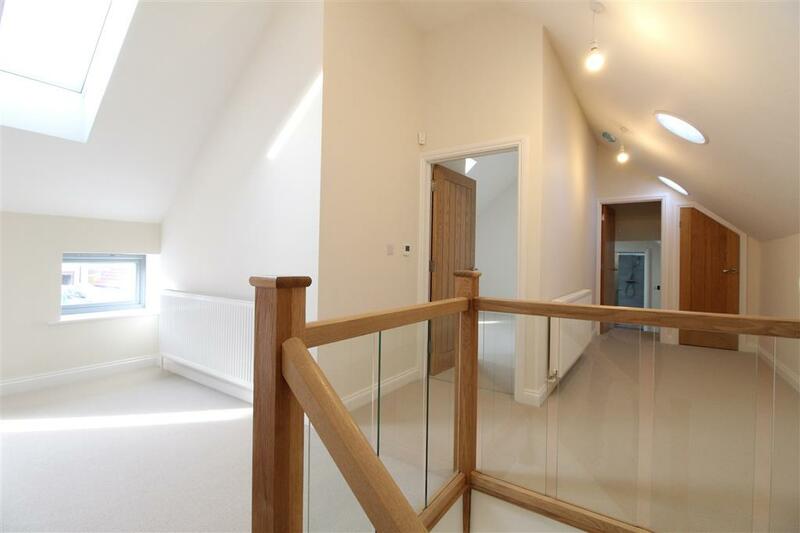 A stylish oak staircase with glass paneling leads to the first floor accommodation, featuring a spacious master bedroom with a spa-like en-suite bathroom, a second double bedroom with en-suite shower room, and a third double bedroom also featuring its own en-suite shower room. 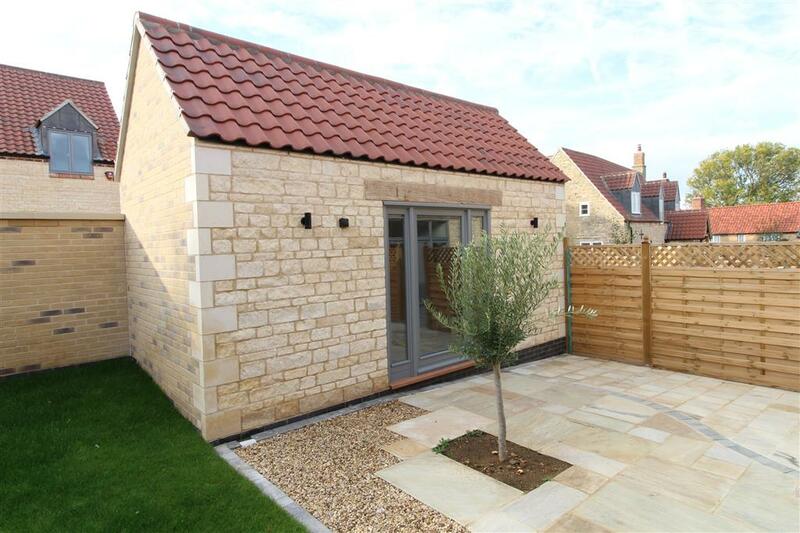 Outside to the front, a driveway leads to the attached single garage with timber electric door. 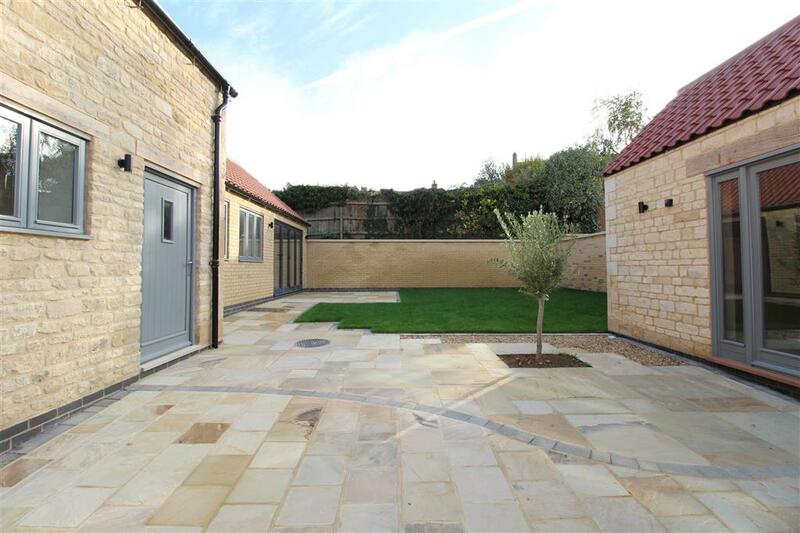 The enclosed rear garden has a terraced patio area and a further lawned area, perfect for outdoor entertaining. 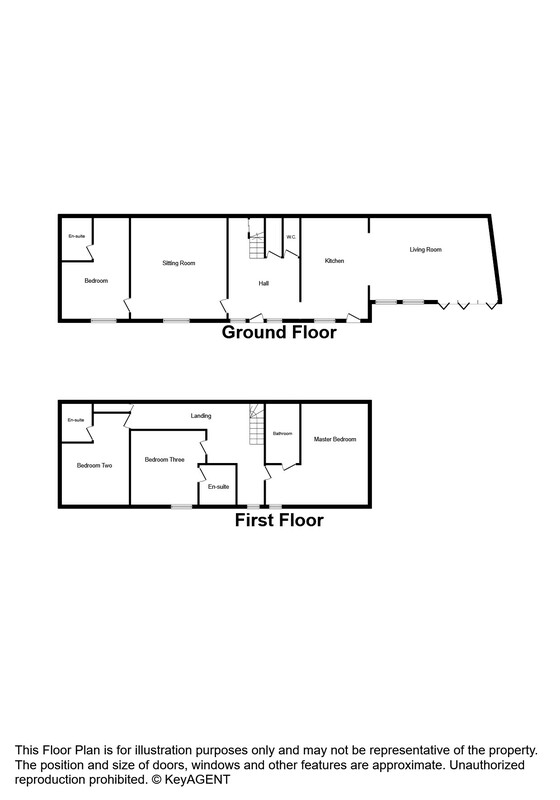 A separate office area can also be found outside. 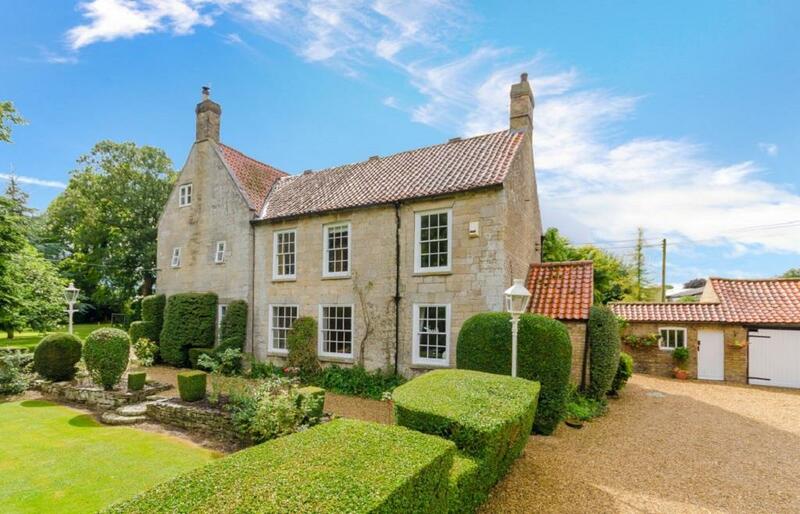 Castle Bytham is a delightful South Lincolnshire village which borders Rutland and is approximately 13 miles from the Georgian market town of Stamford and 13 miles from Grantham. 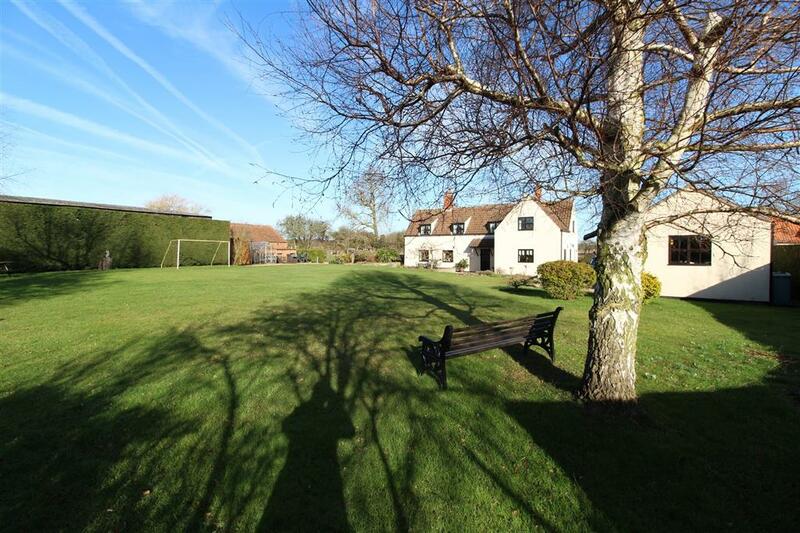 The village itself is served well with facilities and amenities including a Church, a village store, two public houses with restaurants, a village hall, doctors surgery and its most prominent landmark, The Castle mound as well as being placed perfectly for private and state schooling.